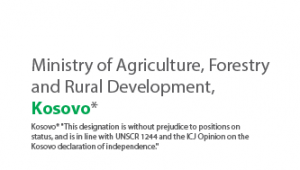 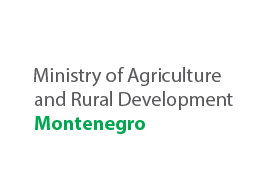 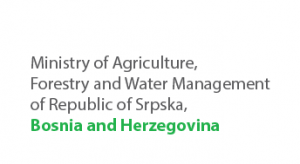 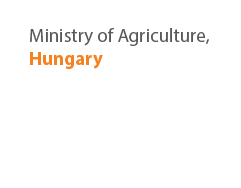 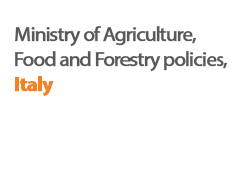 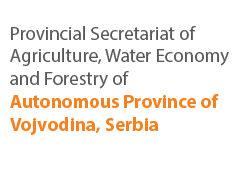 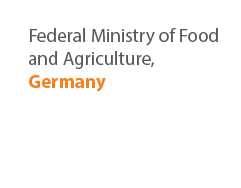 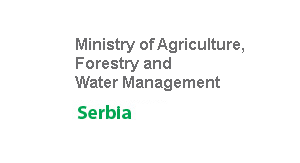 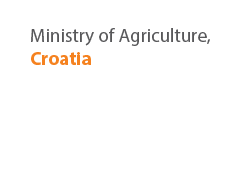 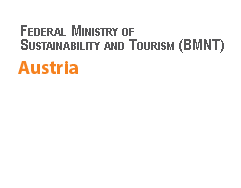 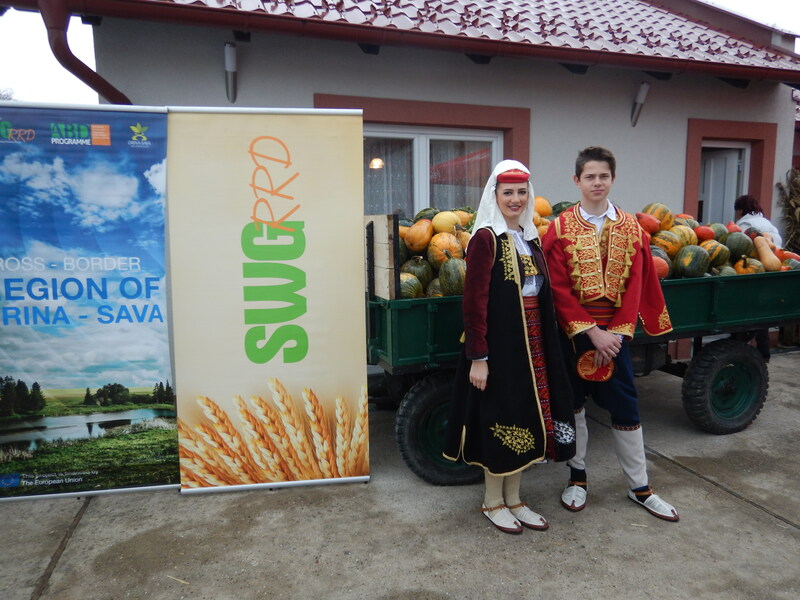 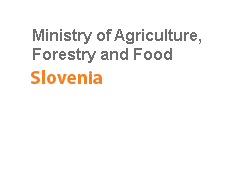 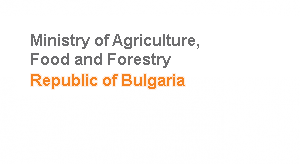 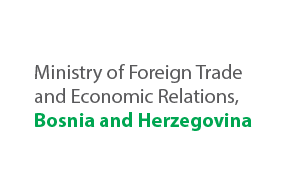 The Regional Rural Development Standing Working Group (SWG) in South-Eastern Europe Europe within the European Union funded project: “Regional cooperation and networking in the field of agriculture, rural and economic development of cross-border areas” will support the organization of the regional event “Pumpkin Days 2018”, which will be organized by the Company “Prirodno” s.p, Bijeljina, Bosnia and Herzegovina and which will be held in the period 29-30.09.2018 Bijeljina, Bosnia and Herzegovina. 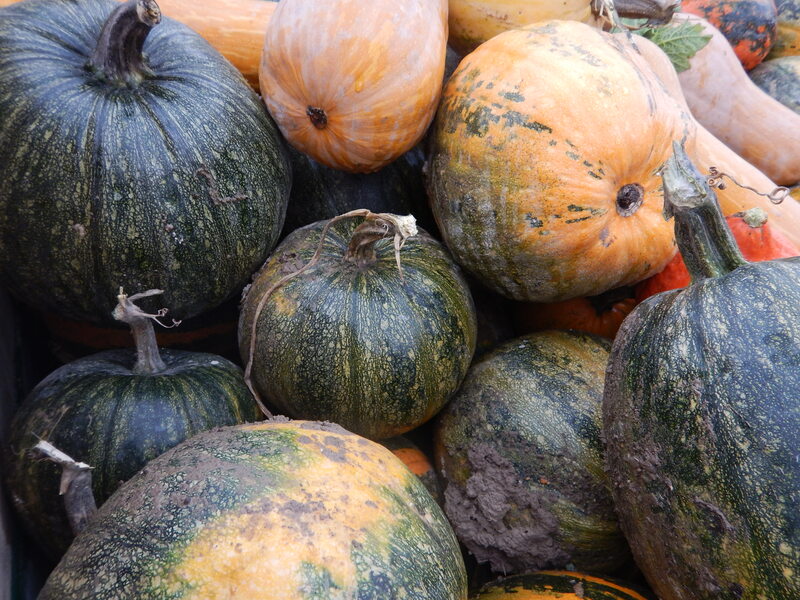 The aim of the regional event “Pumpkin Days 2018” is encouraging agricultural producers to produce alternative cultures as an opportunity for rural development. 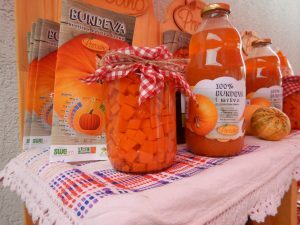 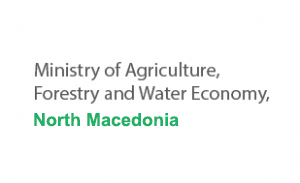 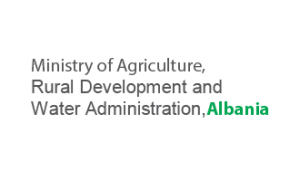 Primary goal of this regional event “Pumpkin Days 2017” is creating an environment for employment of women in rural areas and promotion of local entrepreneurship, thus making impact to the promotion of the region and its specific values and generating additional income for the agricultural producers. The regional event “Pumpkin Days 201s” will contribute to linking producers and processors into “small value chains” aiming to enhance cooperation and easier access to local and regional markets, as well as to further economic development of the region and its rural population.